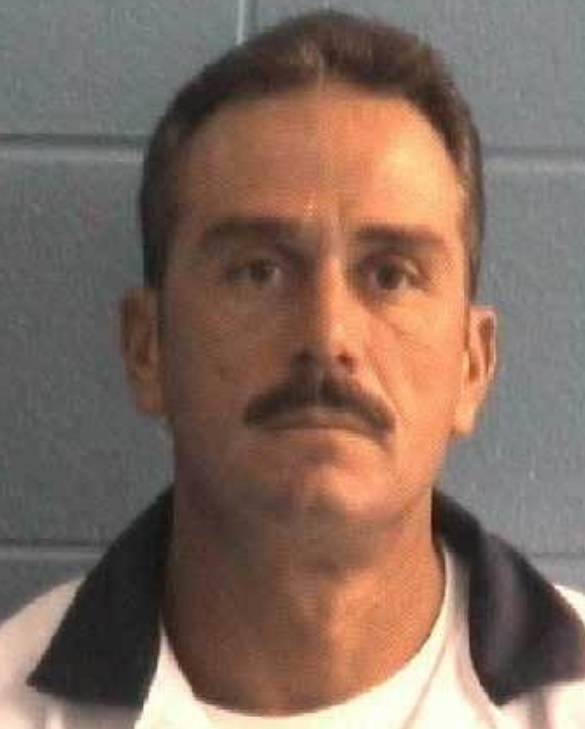 In 2010, a jury in south Georgia found Bobby “Rex” Stribling Jr. guilty of murdering municipal court Judge Glenn Thomas Jr.
Stribling struck Thomas in the head at least 15 times with an unknown object. Thomas died two weeks later at a hospital after he was removed from life support. Stribling appealed his conviction, arguing that the evidence was insufficient to convict him, because Thomas might have survived had life support not been withdrawn, and thus the withdrawal of life support was the intervening and ultimate cause of Thomas’s death.